One of the many requirements of running a business is deciding which business structure suits you best. Structuring your business can be influenced by many factors including your personal circumstances and the size and type of your business. There are also legal and taxation issues to wrap your head around. Make it easy on yourself and seek accurate business structure advice from an expert. 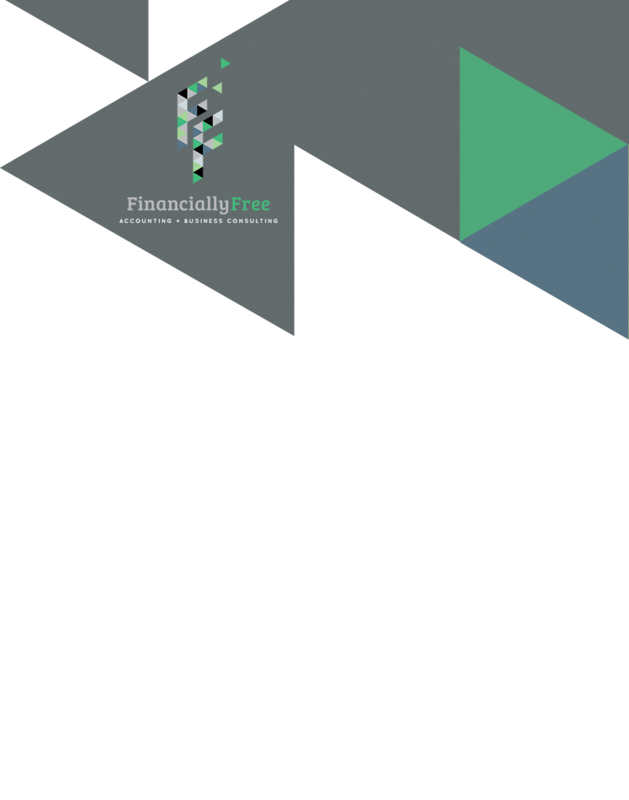 Financially Free Accounting & Business Consulting are company business structure experts in Geelong. We have the knowledge and experience to help you decide the best business structure for you. We listen and work with you to help you navigate structuring your business. Financially Free Accounting & Business Consulting also offers business restructuring services. Even if you have a well-established business that has been structured as, for example, a sole trader, we can review and change your business structure at any time. For the best advice in restructuring a business, contact Financially Free Accounting & Business Consulting, Geelong. Ask us about our Business Activity Statement and company annual returns service, too.